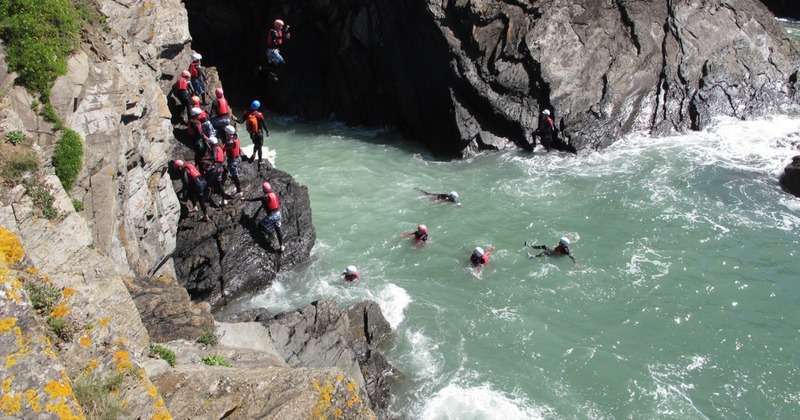 Coasteering Session at Hele Bay, Ilfracombe - This route is great for adrenaline junkies, looking for a thrilling adventure on the North Devon Coast. Ages 12+ Only. 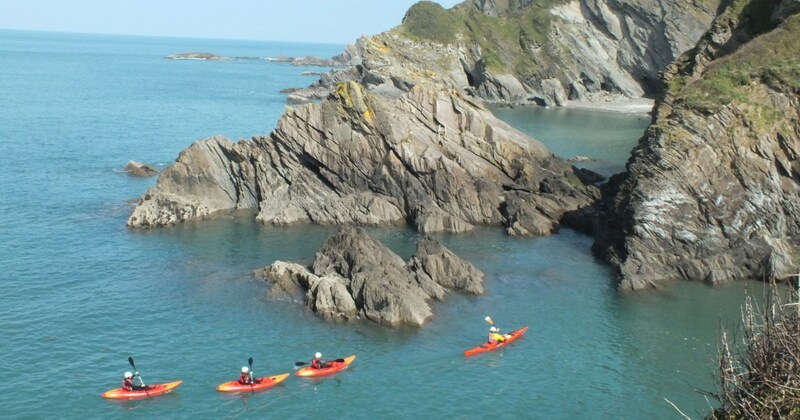 This activity includes sea swimming, rock scrambling, traversing, jumping from high rocks into the sea, gully crossings, entering sea caves and the exploration of general and varied coastal features. 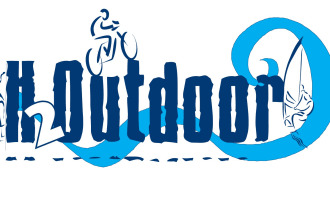 However your session depends on weather and sea state conditions. Please meet us at the Hele Bay CarPark EX34 9QZ There are toilet facilities by the beach.